The Olympics are a time for all of the best athletes in the world come together to show off their talents. In addition to this, they often show off their fashion sense. Some are cute, others are creepy, but there is a significant amount of weird Olympics fashion. 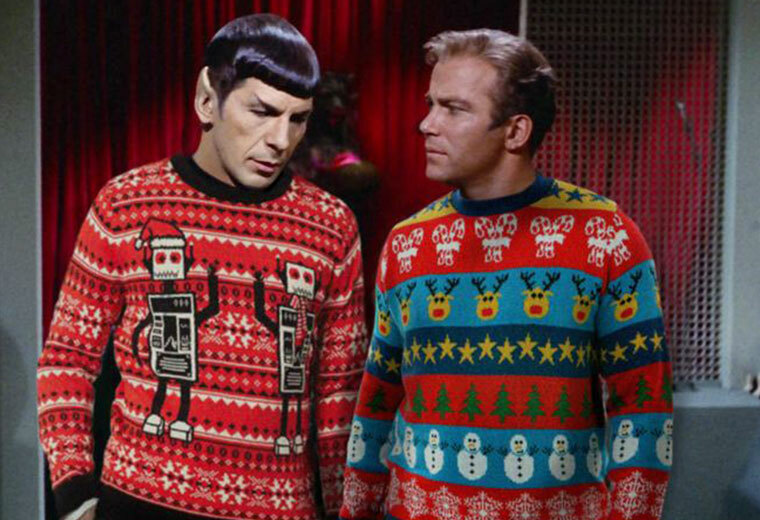 Here at Get Ugly Sweaters, we love the weird and the ugly. So in the spirit of the 2018 Pyeongchang Winter Olympics, let’s take a look back at the weirdest outfits in Olympic history, shall we? Let’s just get one of the weirdest ones out of the way first. France hosted the 1992 Winter Olympics and started it off with a bang—a human snow globe. Nothing screams the 90s more than colorful patterned outfits and fanny packs. This may have been during the summer olympics but man, is it cool. We can applaud the German team for their use of color. These outfits, while a bit out there, are able to catch the eye of anyone. Now, this is something we can get behind. 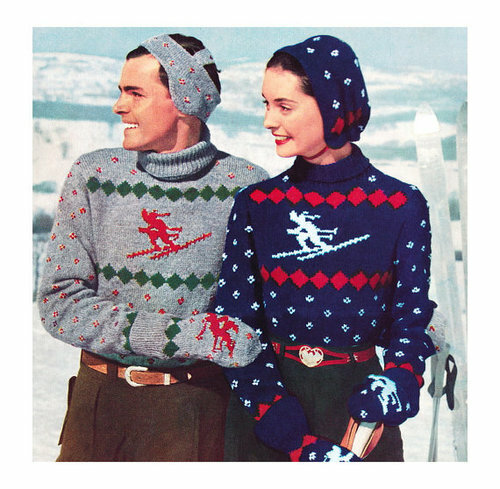 These Ralph Lauren designed sweaters are so ugly, they become fashionable— which, as you know, is our brand. I know what you’re thinking, “1992 again? !” The answer is, of course. 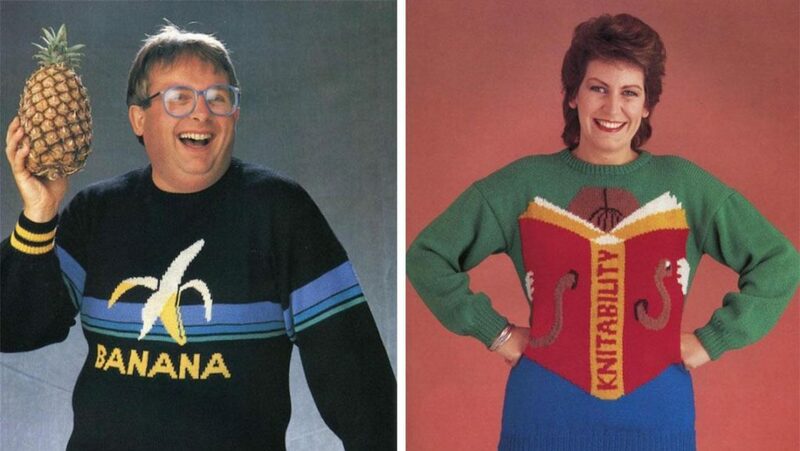 The 90s are categorized by horrible fashion trends. It’s endearing, just like these lime green outfits. The Norwegian team has been rocking these crazy patterned pants for four Olympics now. Choosing the best/worst is impossible so we went with the most recent ridiculous outfit. Looking for more odd outfits? 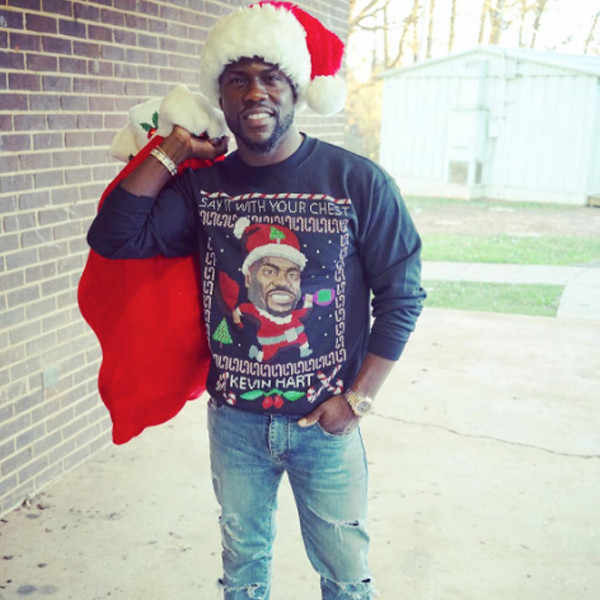 Check out these celebrities who sported some ugly sweaters this past holiday season. 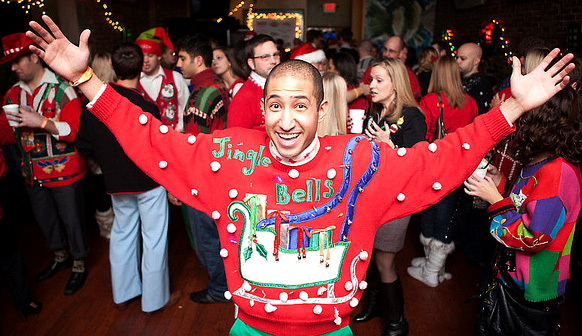 Unless you’ve been living under a rock, it’s obvious that ugly Christmas sweaters have become the go-to apparel for office Christmas parties, pre-break college blowouts, or sipping eggnog at home. 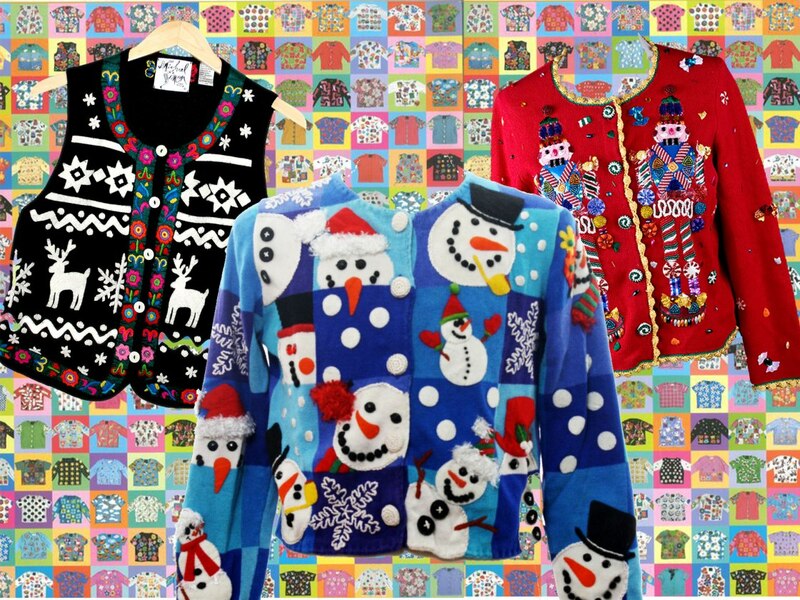 Now that crazy Christmas sweaters have become the biggest fad since mistletoe, it’s easy to become overwhelmed with finding the perfect ugly sweater. 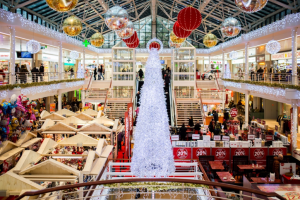 Check out our top 5 places to get ugly this holiday season. Even some of the biggest low and high-end department stores have gotten on board with the trend. You’ll find a few of the ugliest options at your local TJ Maxx, Marshall’s or Macy’s. Keep in mind, large retailers mean mass production. There’s a pretty good chance of your matching with other party goers. 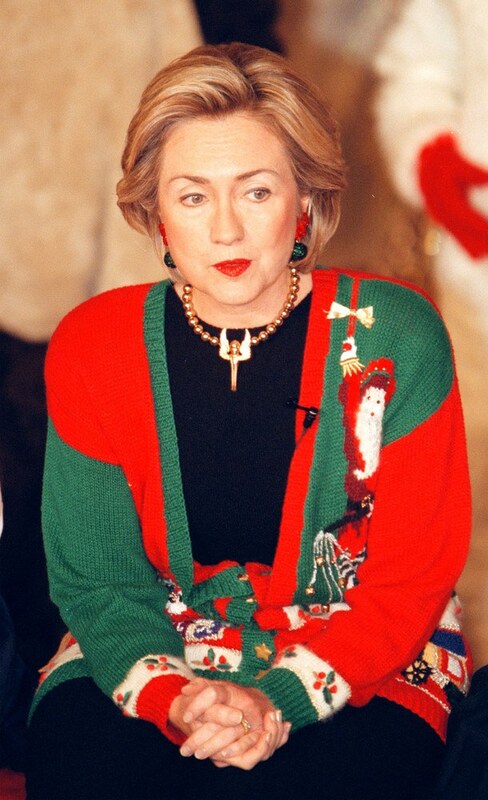 The Christmas sweaters that once existed in your Grandmother’s musty closet has been reincarnated. 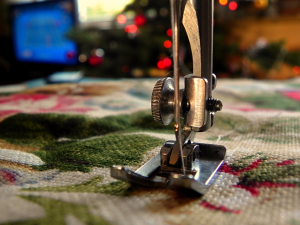 You can find holiday party gold in places like Goodwill, Salvation Army, and your local thrift stores. Definitely a cheaper option, but requires some digging and a few rounds in your washing machine. Sites like Etsy make it easy for you to make your sweater as jingly, sparkly, and obnoxious as you want. This is the most time consuming and costly option, so be prepared to break the bank for this unique option. While you’re making your own tree ornaments, reindeer treats, and thousands of other Pinterest projects, you might as well make your own ugly sweater. 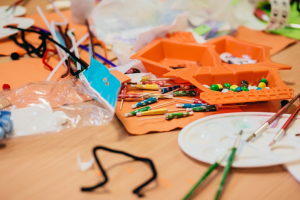 Grab a red sweatshirt, sparkles, jingle bells, pipe cleaners, and cotton balls from a craft supply store. Just hope that your DIY skill will make something wearable. 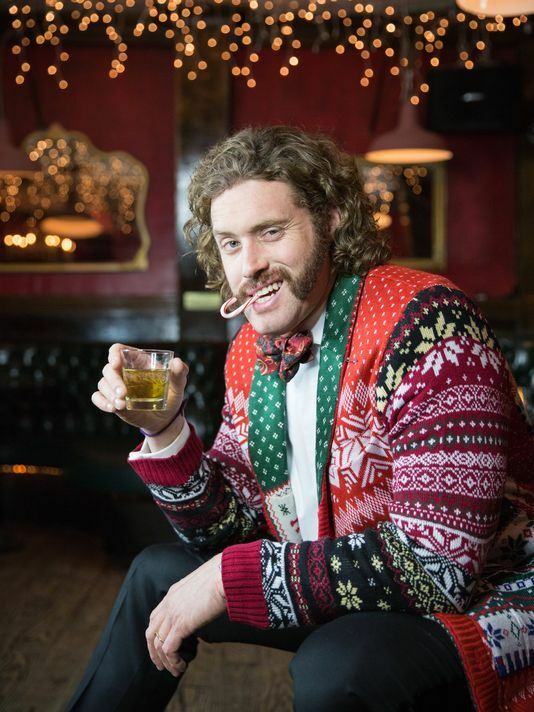 Why go out in the cold weather to search for a sweater when you can pour yourself a Christmas cocktail and have one delivered right to your door? 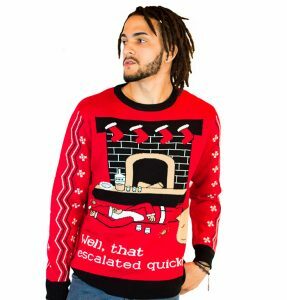 Get Ugly Sweaters 100% unique in design (meaning you won’t find them anywhere else), super soft, and hilarious, but they have teamed up with Project Bread to give 14 hot meals to those in need for each sweater sold. 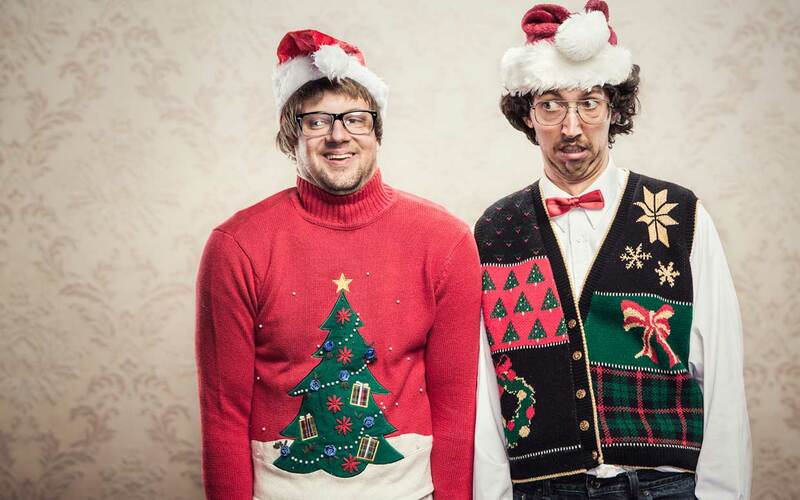 The only thing better than buying the funniest Christmas sweater is knowing you’re helping to end hunger too! 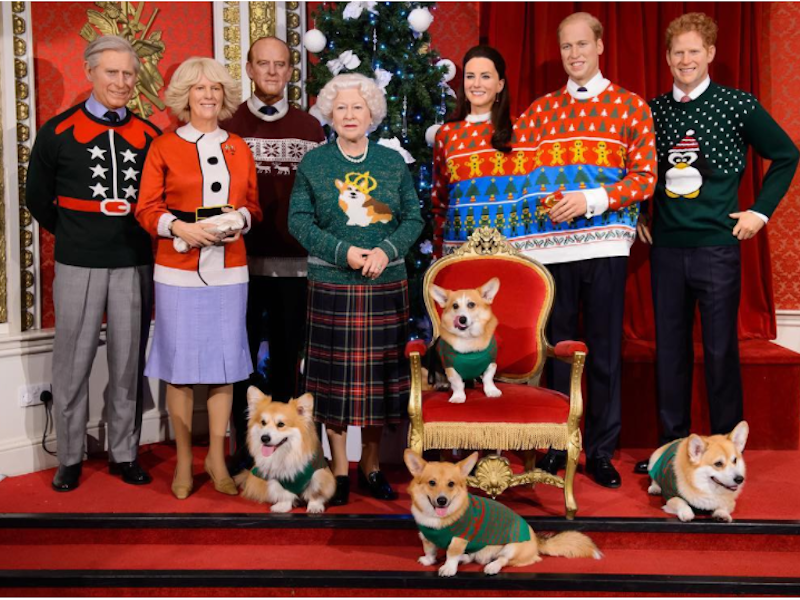 You may think your family is embarrassing during the holidays, but you haven’t seen anything until you’ve seen some tackiest sweaters eternalized in these cringe-worthy family Christmas cards. 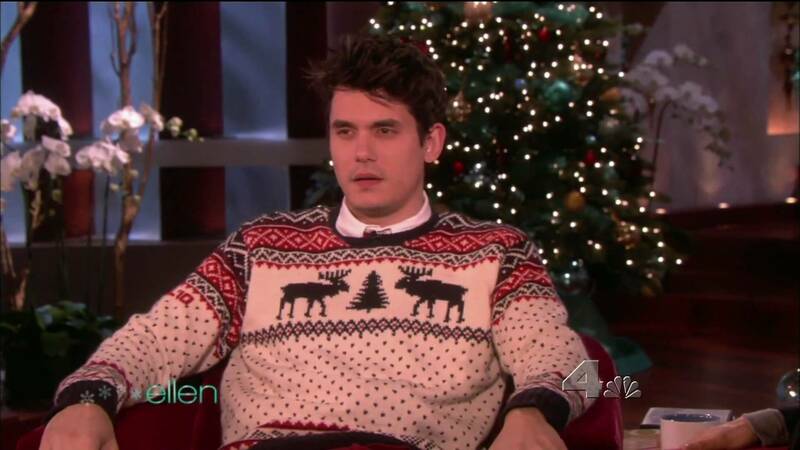 As much as you may try to act like the Office Christmas Party is NBD, we know it is. Any opportunity to get litty with your fellow co-workers and show off your out-of-office style is a good one. 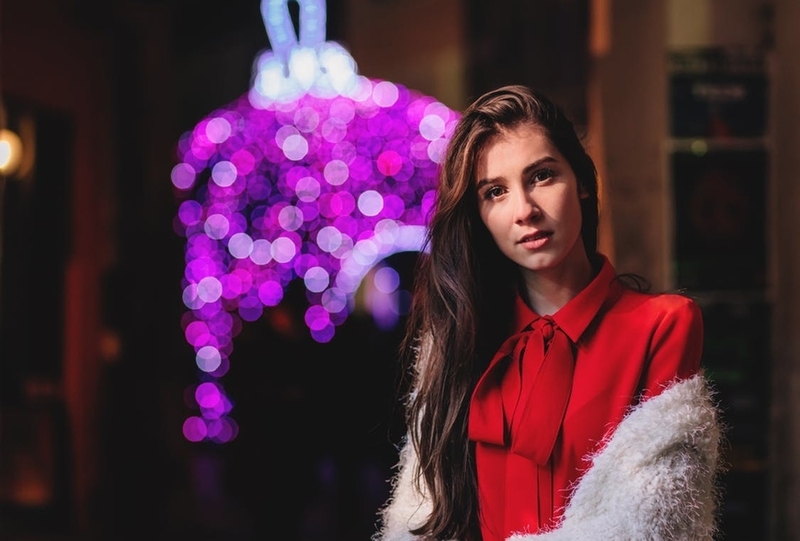 Check out these amazing Christmas party outfit ideas for the big day! We’ve got one for every type of employee. This two-piece ruby silk set screams “stylish Mrs.Claus”. As long as it’s within the dress code policy, we recommend you try this ensemble and wow your coworkers. Why not? It also gives you a chance to show off what you’ve been working on the past weeks during pilates. What better way to seduce the hot new office temp than with a short, shiny skirt. Though this is a bit more on the daring side, you’ll surely impress those who you’re wishing to. Who knows? By the end of the night you might have that sweet kiss under the mistletoe you’ve been daydreaming for! It’s easy for you and your boyfriend are bound to match in this classic, all-black outfit. While donning this whole outfit may make you look elegant and classy, it also subtly shows flirty. Trust us, you’ll be getting approving looks from both your superiors and your very own beau in this look! Pssssh, forget going home, you’re going to hit all the hottest bars after the after party, right? This outfit will help you take on the night- regardless of where you’re going to go. With the right amount of skin showing and the wearability of this jumpsuit, you can go places and still look as stylish as can be! 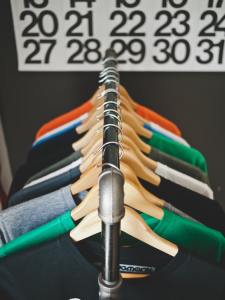 You’re the most efficient employee in the office, so your outfit has to match your productivity. Not only does this scream ‘I’m great at what I do’, but it also shows that you care about how you look- despite the heavy workload and the crazy deadlines. 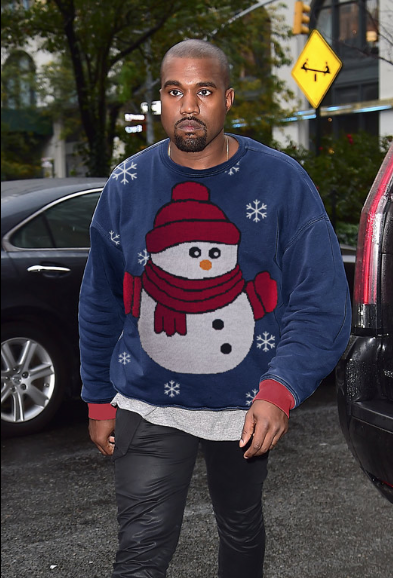 Hopefully at least one of these has given you some Christmas party outfit inspiration. If you’re looking for something to bring to the party with you why not try out one of these festive Christmas cookie recipes.